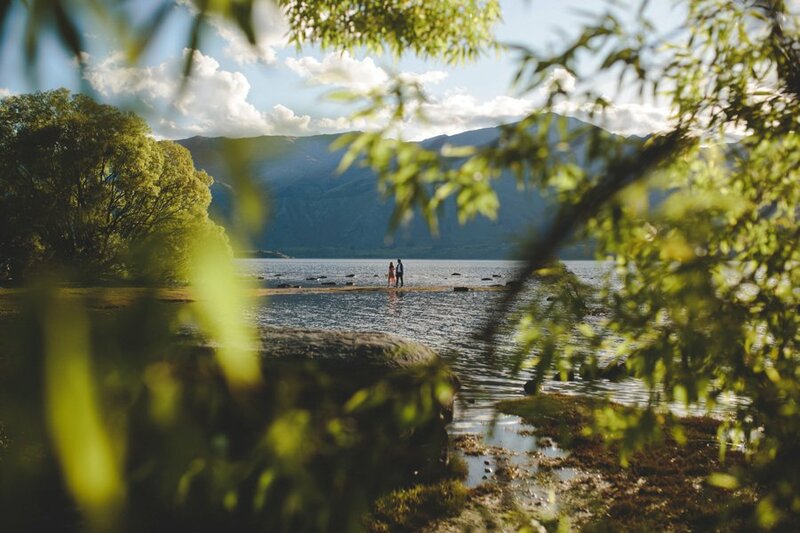 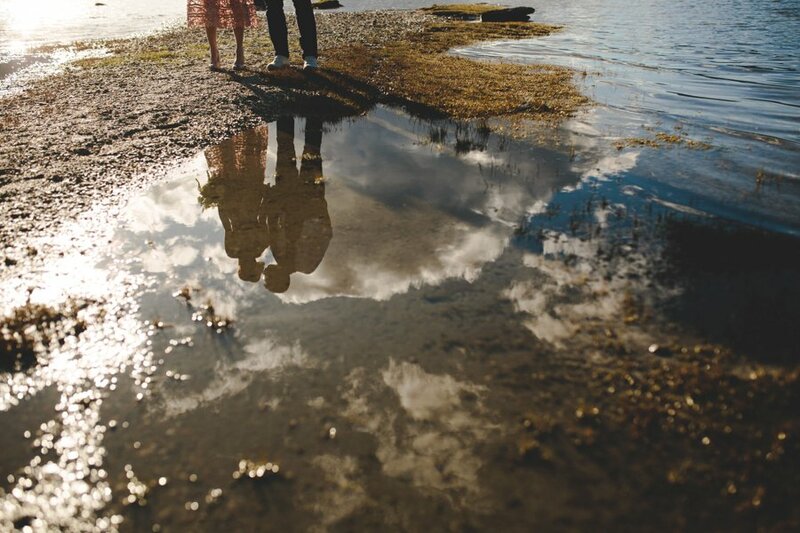 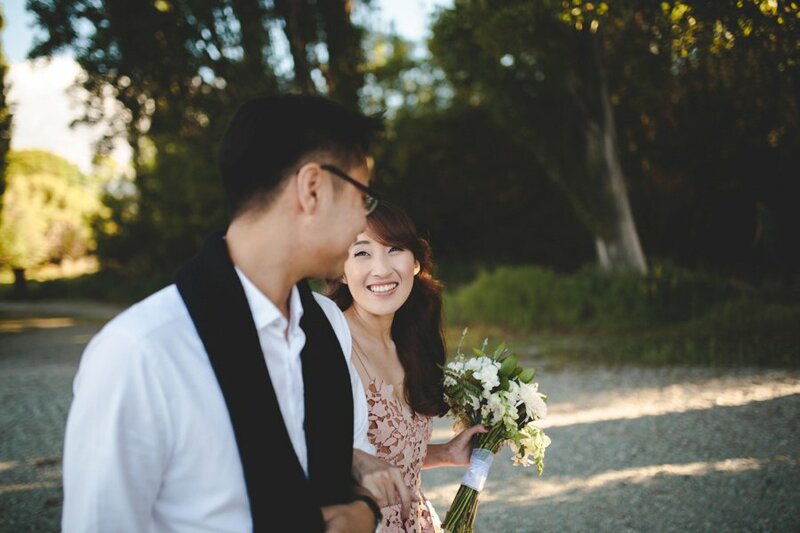 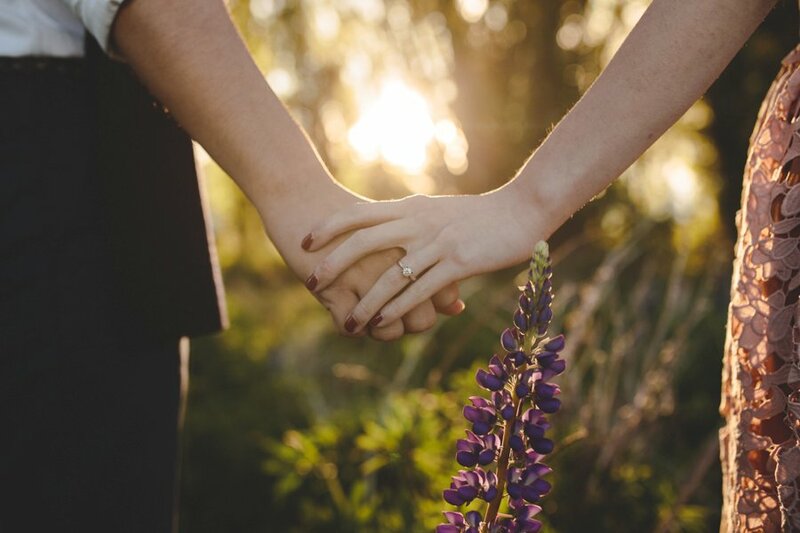 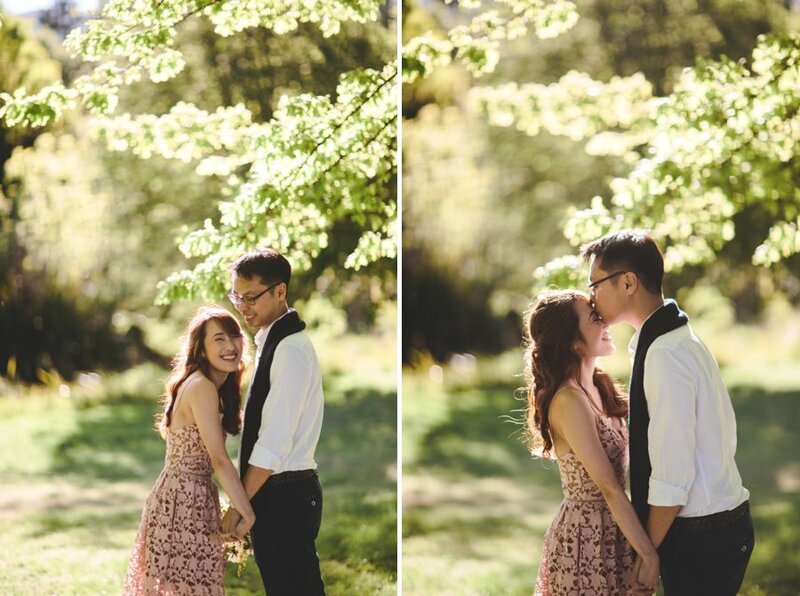 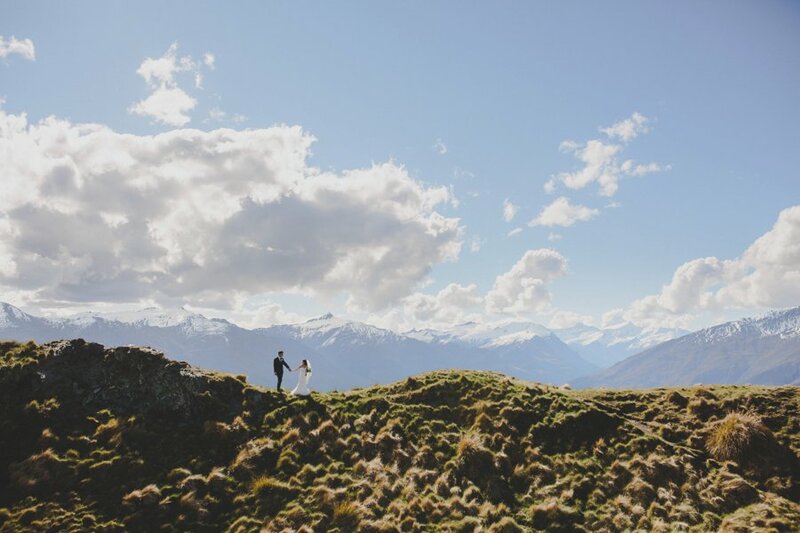 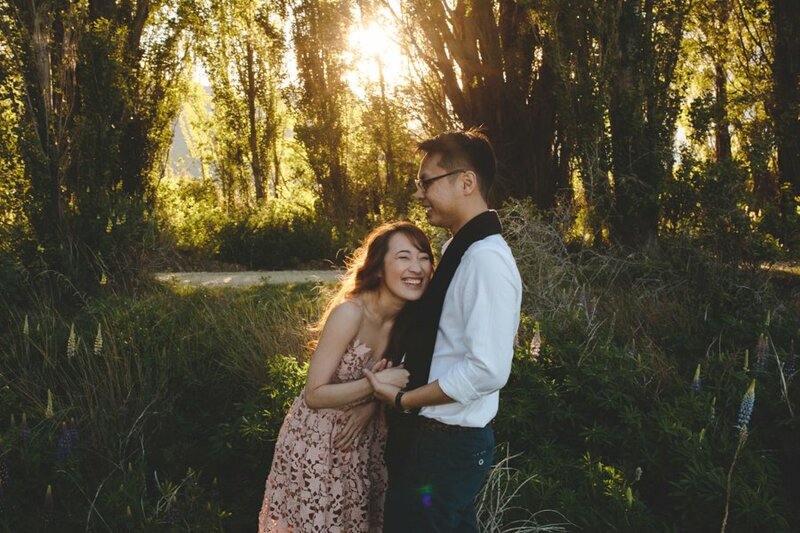 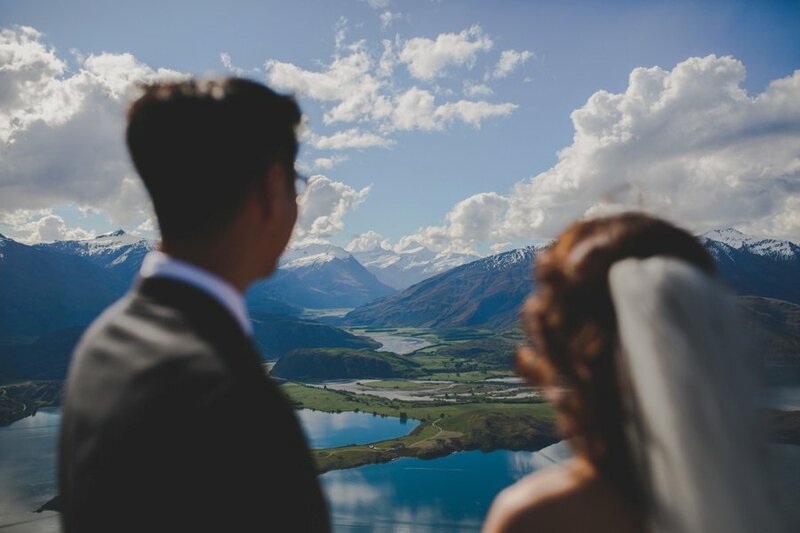 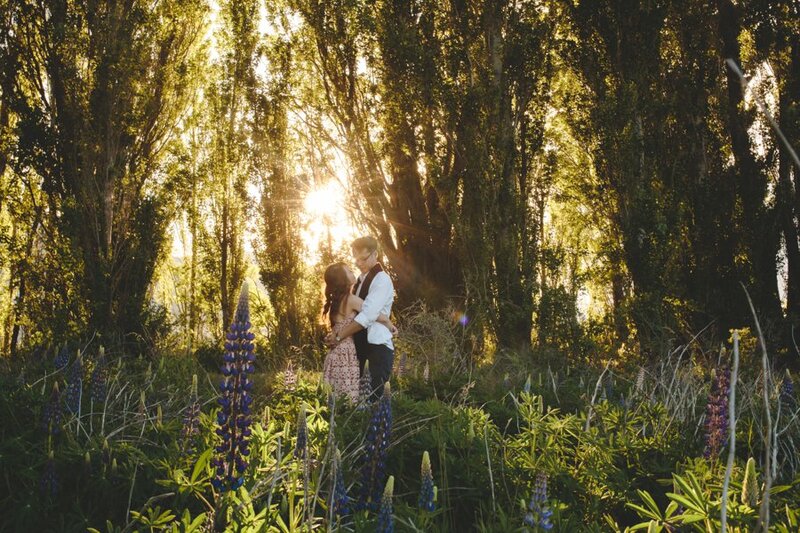 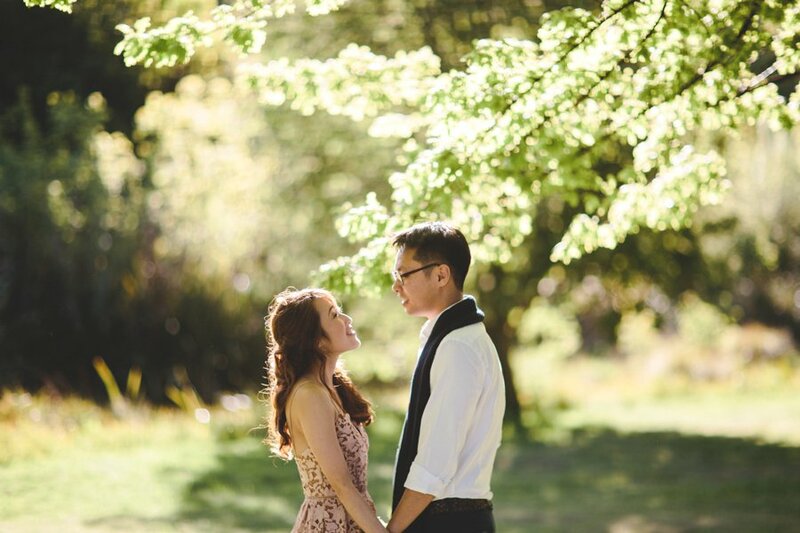 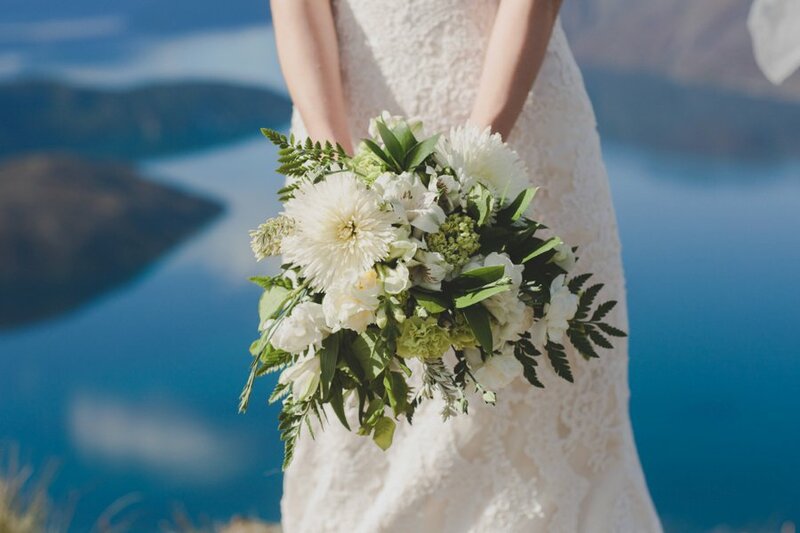 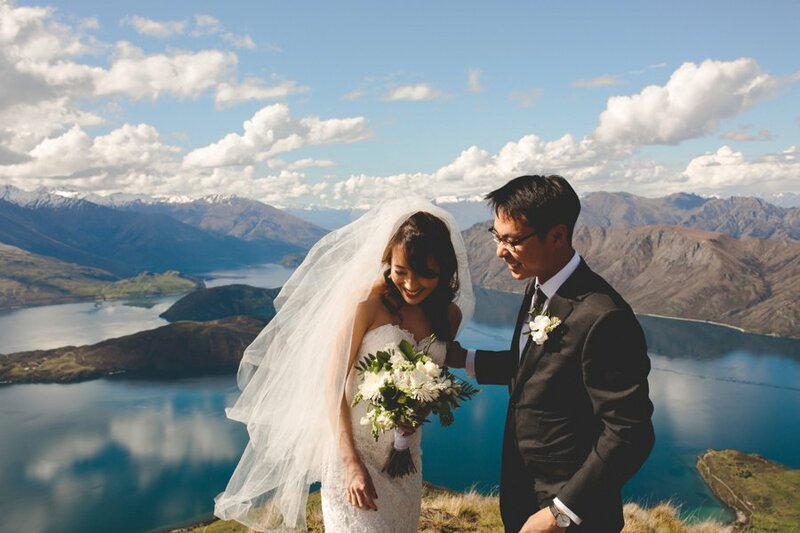 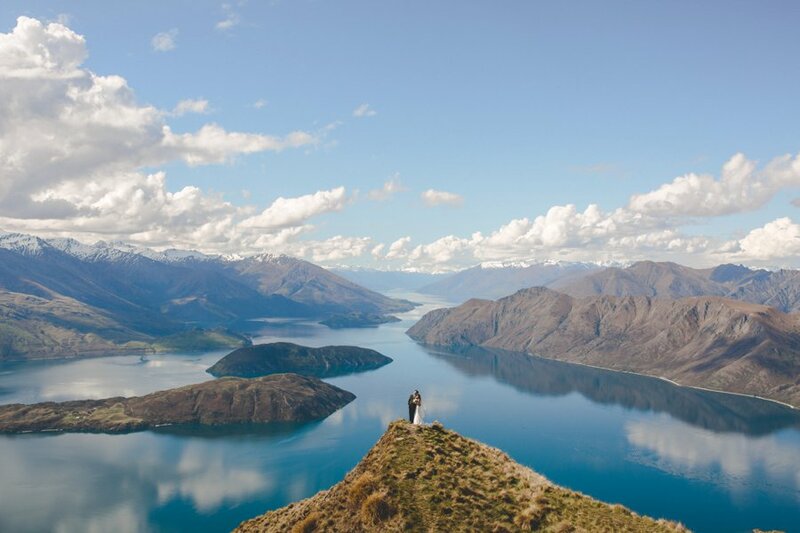 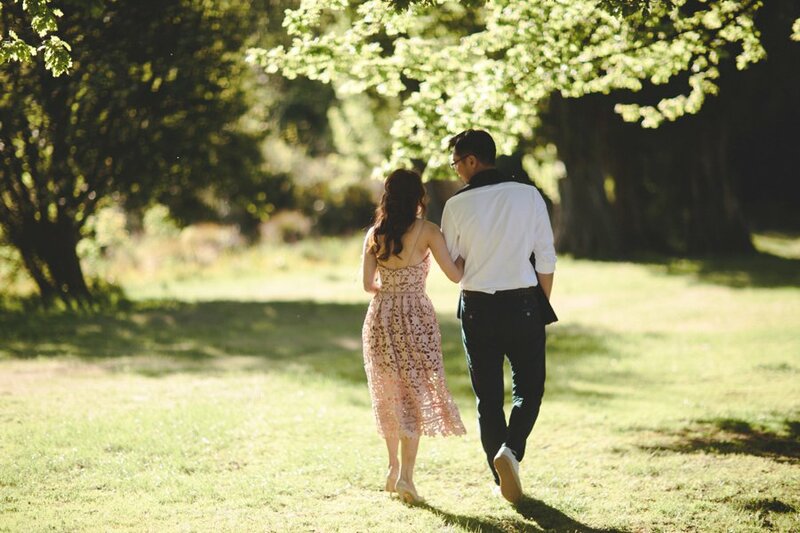 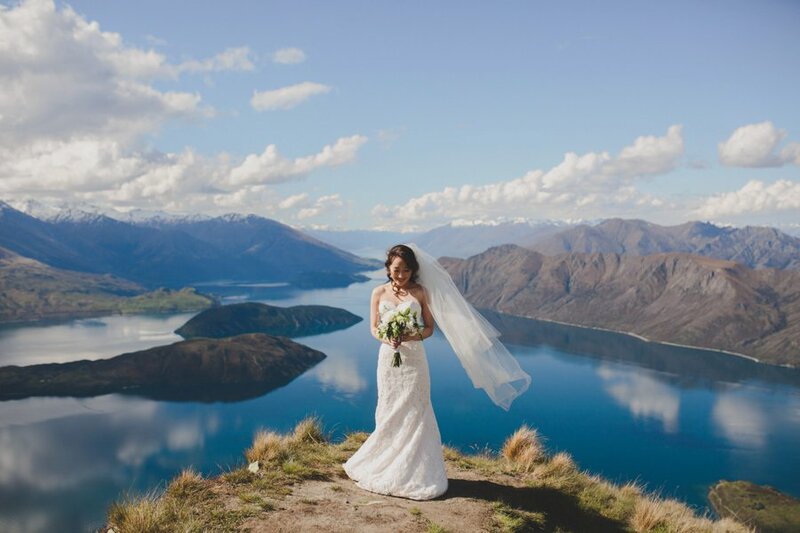 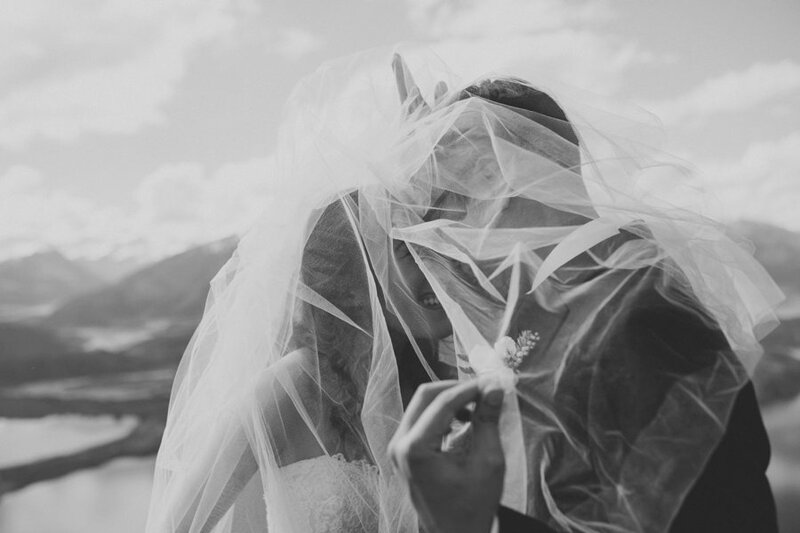 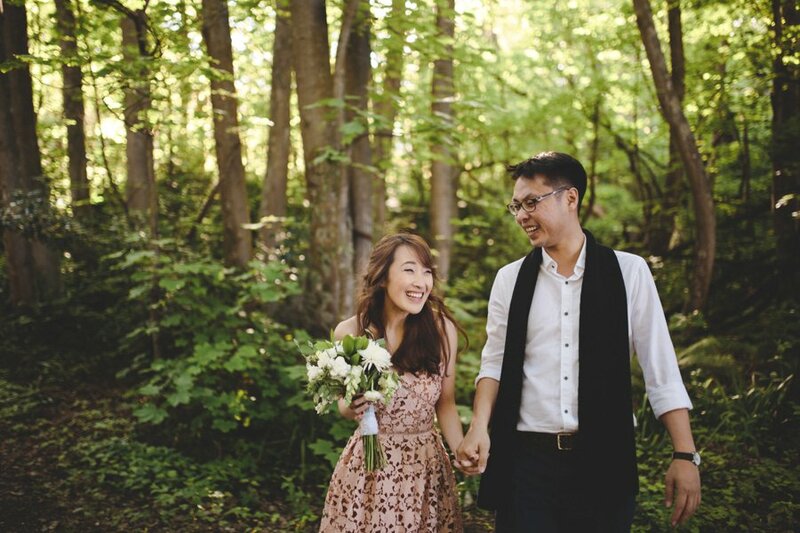 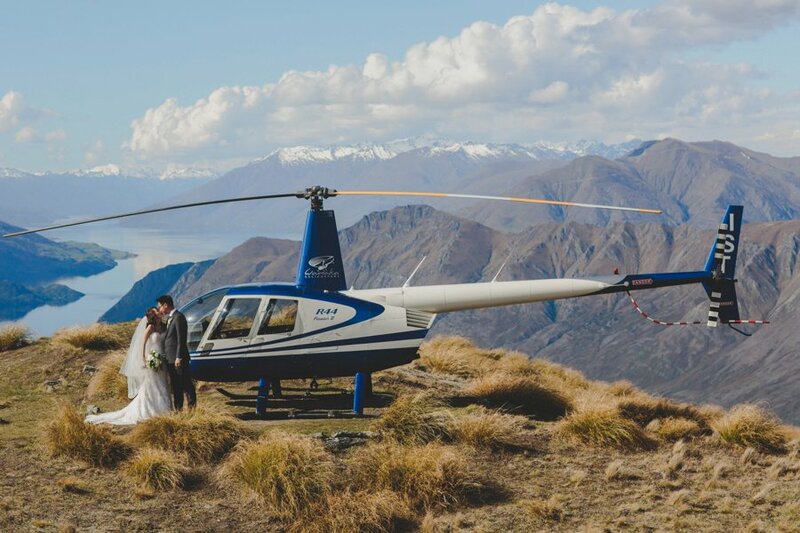 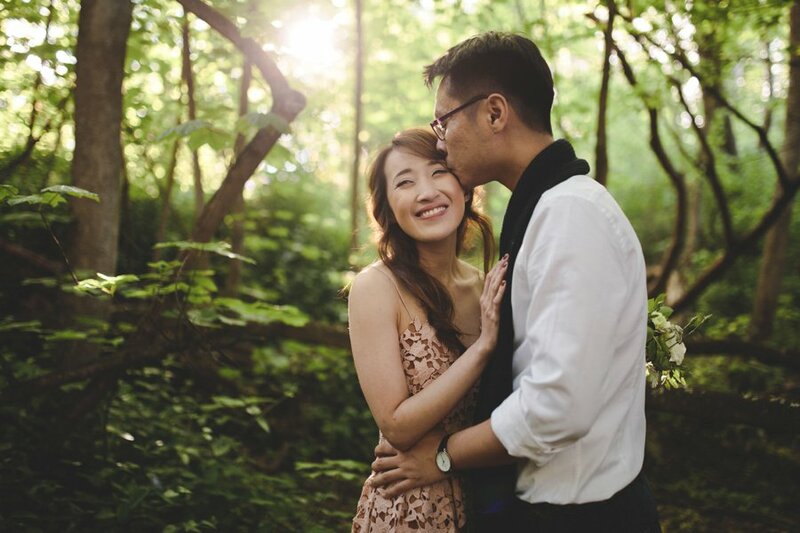 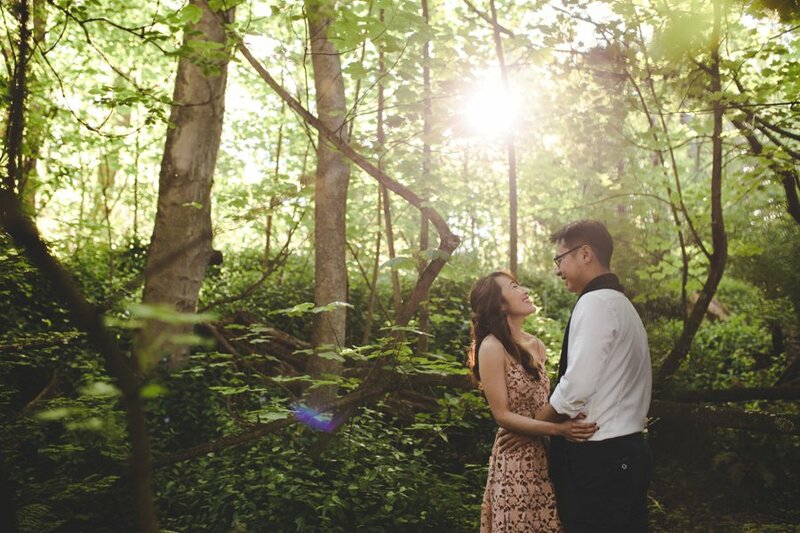 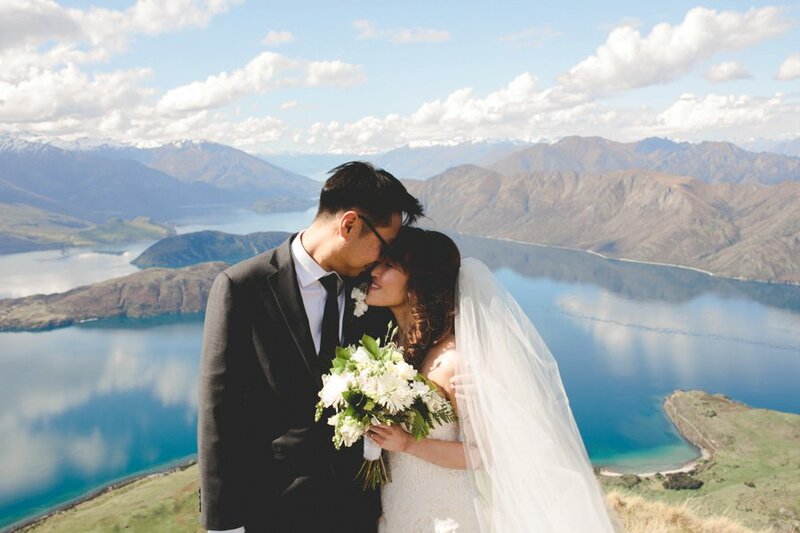 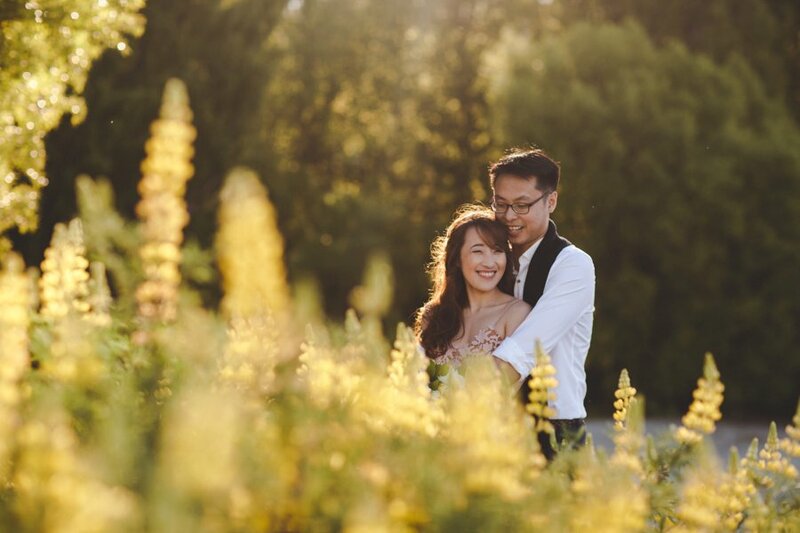 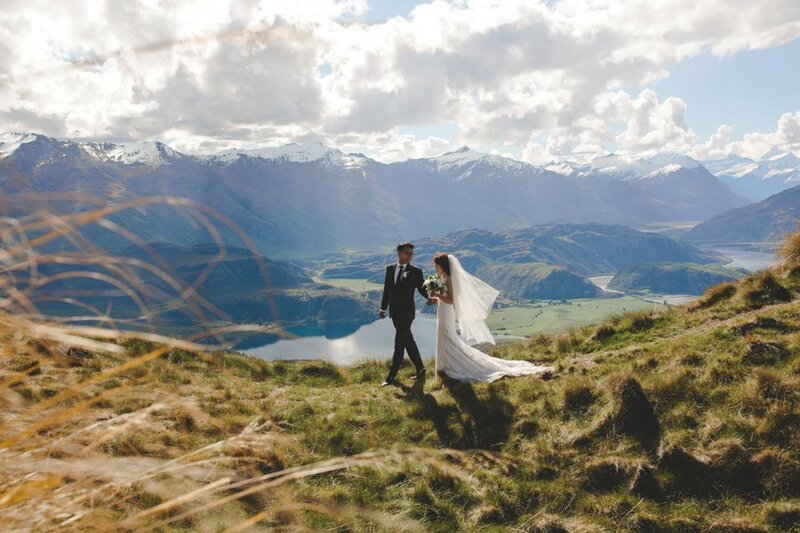 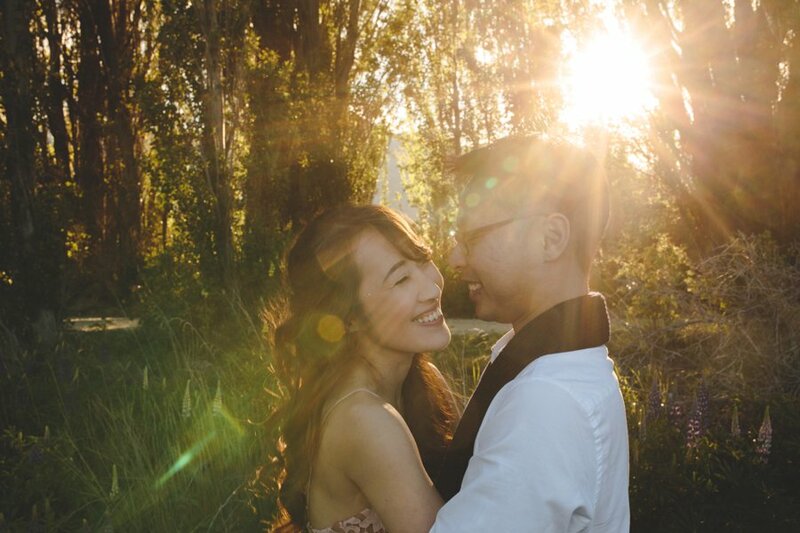 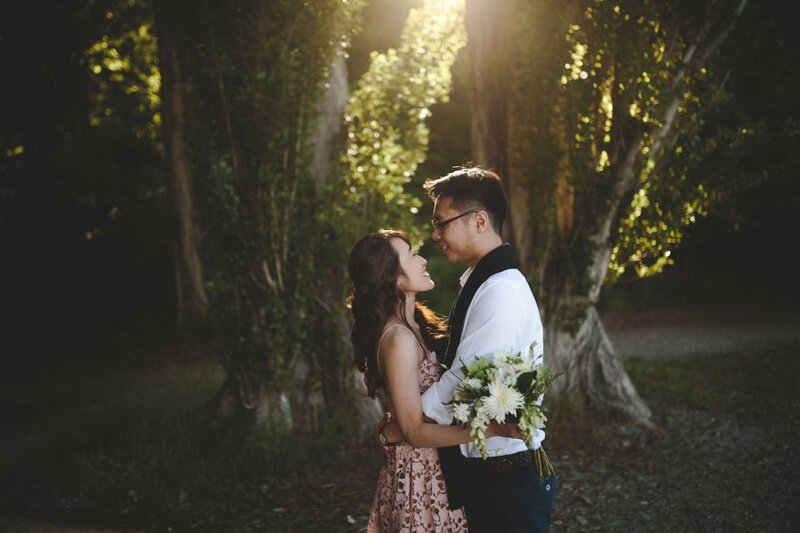 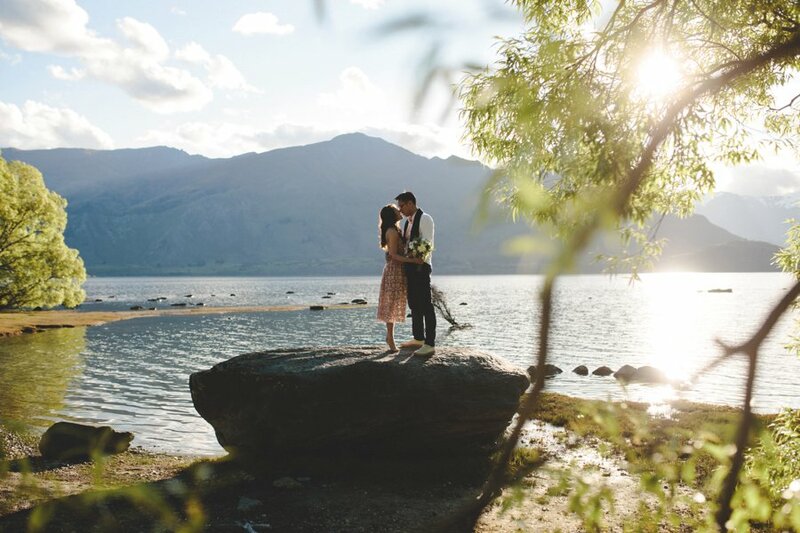 Cheryl & Kenneth travelled to Wanaka for their pre-wedding shoot. 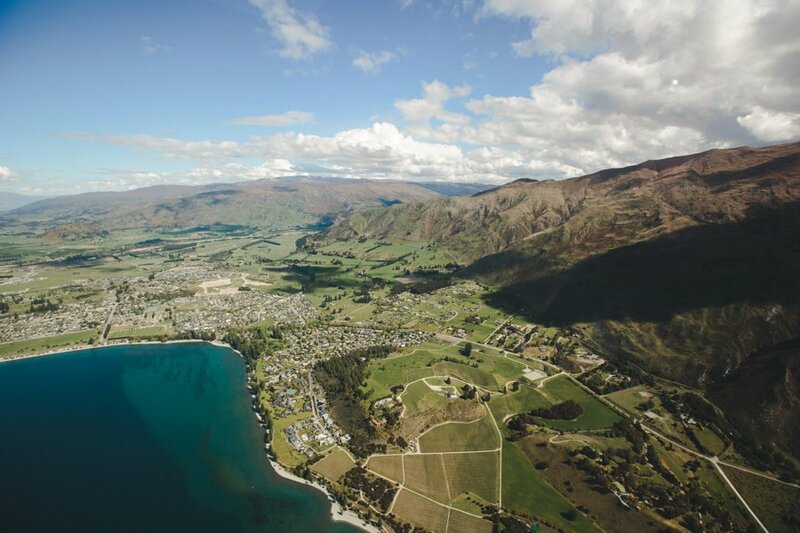 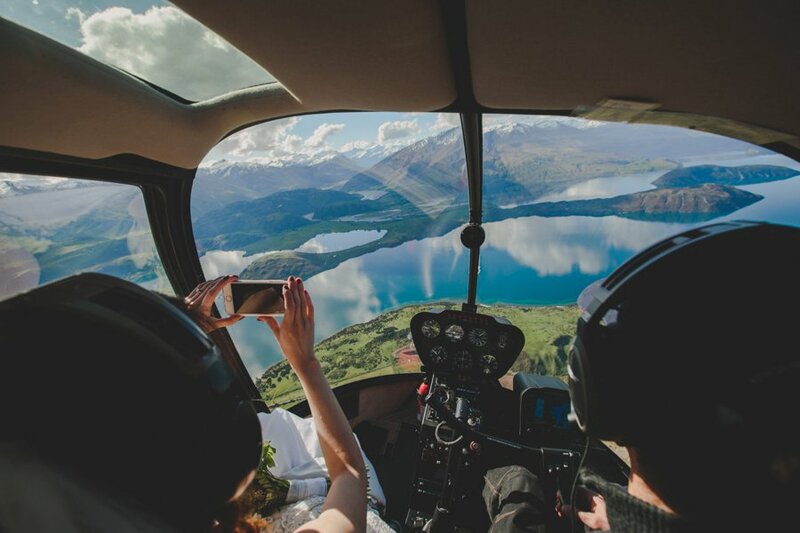 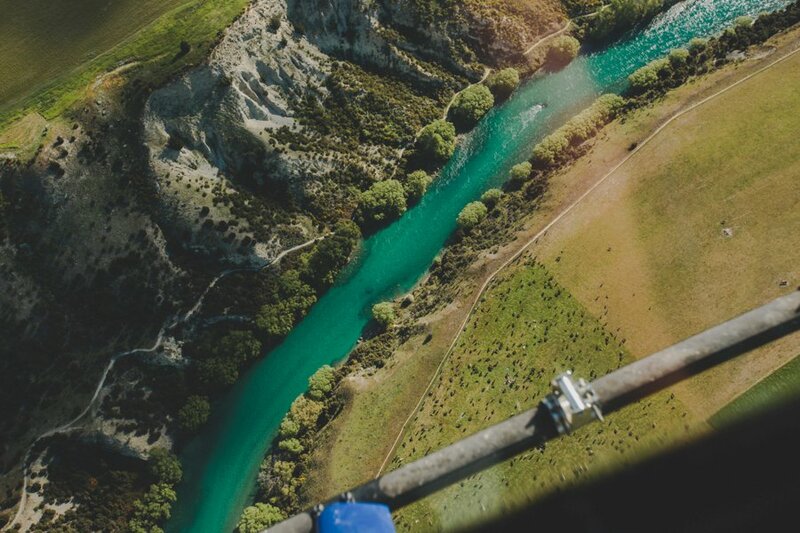 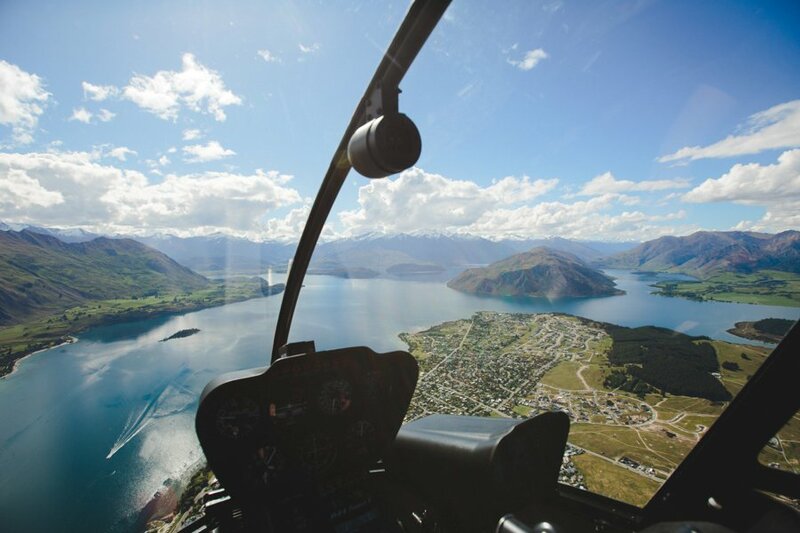 We booked an R44 with Wanaka Helicopters and we were whisked up to Coromandel Peak with the lake all glassy on a perfect spring evening. 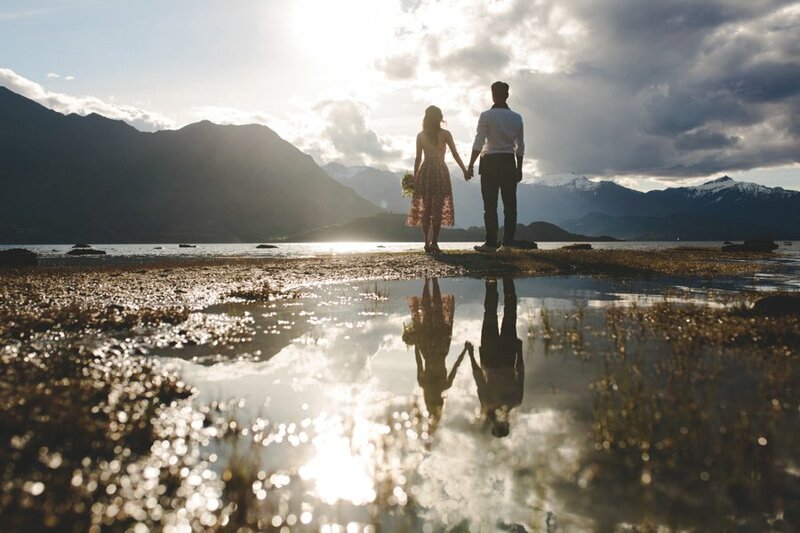 Following the mountain adventure, there was a quick outfit change whilst we then captured some shots in gorgeous light down the lake front, and finished with a Red Star Burger after sunset.